Unfortunately, in today's climate (mini-rant: Government efforts to increase the supply of teachers to improve choice / quality, coupled with falling birth rate) many NQTs are finding themselves without that first, longed-for contract. If you're unsure about becoming a supply teacher, you'll probably want to read the whole of this website! Potentially introduces you to all the schools in your area. 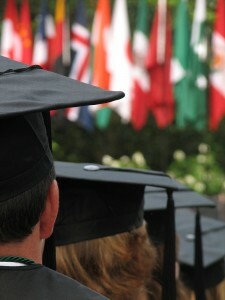 You discover the schools you'd love to work in. You also uncover the schools that you'd rather not visit again. Potentially exposes you to all the schools in your area! 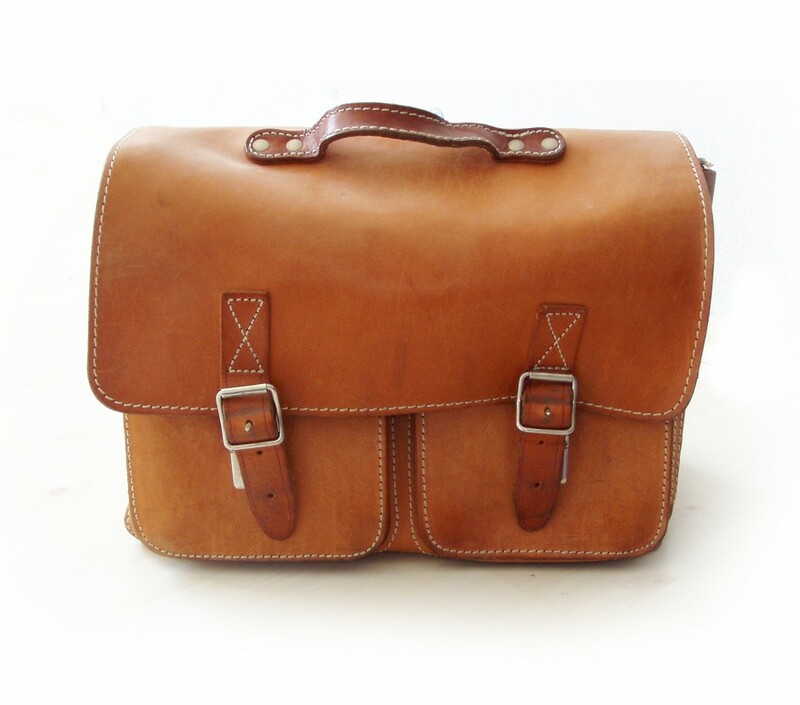 You will no doubt leave an impression on the staff, make sure it's the right impression. Experience. You've had a somewhat chaperoned experience of teaching so far, on your placements. Now the fun starts! Are you an NQT considering supply teaching? Tough decision or no-brainer? How does an NQT become a supply teacher? Congratulations on becoming a Newly Qualified Teacher (NQT)! You probably found this website as you didn’t cement a job contract as an NQT for September. It doesn’t mean that you cannot work. You can work as a supply teacher. Supply teaching is an experience that I believe every teacher should experience at some point, educational conscription you might say. There is the worry about losing your NQT status if you do not complete your NQT year within a certain time scale. I’m not going to write about the 4-term rule, or the 5-year rule, or whatever the Government have come up with recently here, as they change their minds more often than I can practically revise this website. You’ll have to look at current regulation based on how long you can work for, and take an educated guess as to whether or not to start supply work. If you do decide to take the plunge, first grab a cup of coffee, then take a seat and start reading. You might want to take a look at Getting Started As A Supply Teacher first, and then why not pop by the supply teacher support forum and say hello? Are there too many barriers to NQTs becoming supply teachers? Does the idea of supply teaching scare you or can’t you wait to dive in? ‘Throughout my 13 years experience as a teacher I have specialised in behaviour management in primary schools. The book is based on my years of experience teaching and managing a range of challenging behaviours in the classroom, the book provides practical and do-able strategies that work and includes worksheets, rewards and other fully photocopiable resources. The ideas are all based around an original framework developed by myself called The 10 Rs for Behaviour Management. The 10 Rs is a term for a group of strategies that are efficient ‘tried and tested’ techniques for managing children in the classroom, no matter what the behavioural difficulties are. 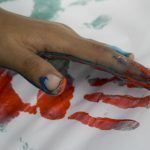 They aim to prevent the occurrence of behaviour difficulties, or if problems do occur, they show how to quickly re-establish appropriate behaviour. 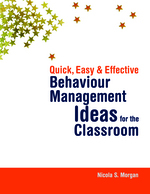 The behaviour management ideas and resources in this book will provide invaluable practical support for teachers, learning support assistants, teaching assistants, trainee and NQT teachers. Purchase a copy of Nicola’s book here. I looked at many primary supply teacher books, but none of them provided quite what I wanted. 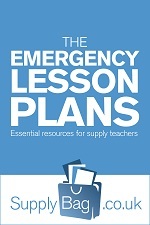 You don’t need loads of lesson plans (you can always get those from the Supply Bag, as mentioned in the book!). You do need information on how to go about getting work and legal and financial bits; if you’re an NQT looking for a permanent post you need to know about the school day and the various pitfalls your college haven’t told you about (because they don’t know). If you are an older teacher, you need details of the ways in which the four rules of number are taught today (radically different from the old ways, and much better). So all these things are included in my book, along with suggestions for behaviour management, working with other adults in the classroom and how to maintain your life/work balance. I don’t actually pack your bag for you (sorry! ), but I do give you a list of things you might need. It’s in a handy pocket-sized format (12 x 17 cm) and is part of a series by different authors on a variety of educational subjects. There’s just one problem – if the book is successful, I could be doing myself out of a teaching job. Ah well, I can always take up my new career as an author! Liz’s book is available on Amazon. SupplyBag.co.uk contains a wealth of information for supply teachers and prospective supply teachers. 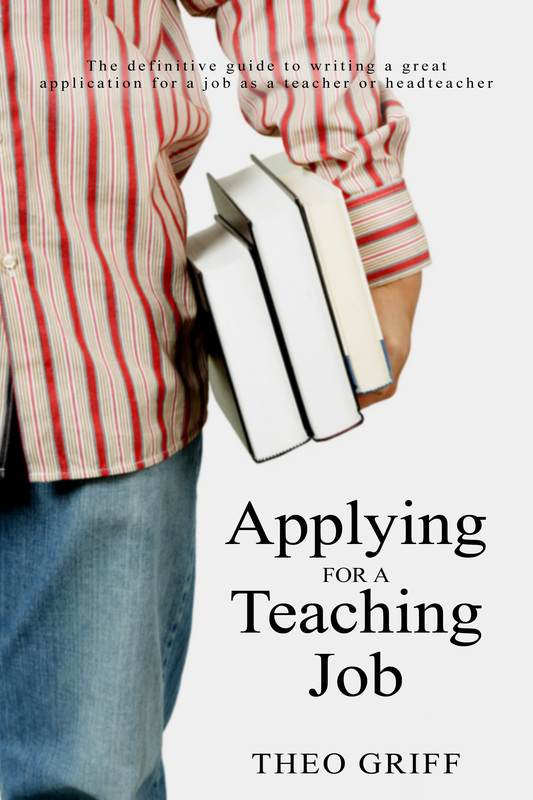 Here we look at your teacher’s job application. I have included an example of a letter to send to schools prospecting for supply work here, but I am well aware that around 40%* of supply teachers are transitory: they are actively looking for a more long-term contract. I added this section to the website with you in mind. 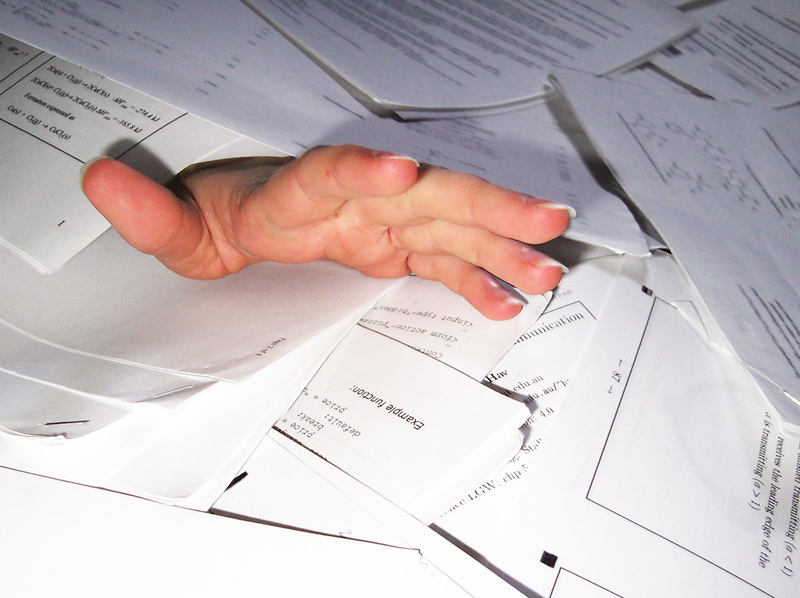 Feel buried under a mountain of paperwork? Once you have a handle on it, it only needs a little re-working for each fresh application. For NQTs who have yet to secure their first permanent teaching contract, for teachers returning to work after a period of absence (to raise a family, for example), and for those who have relocated, this section provides advice on securing a teaching position. If, whilst out hunting for the perfect job, you are undertaking supply work, do not under-estimate the value of this work! Add it to your CV, include it in your supporting statement. Many gainfully employed teachers would quake and quiver at the prospect of teaching on day-to-day supply. You are doing it – successfully – and living to tell the glorious tale of how you enhance your teaching skills and the learning environment of the children you meet daily. If you would like help in showcasing your flexibility, your professionalism and your quick-thinking within your own personal statement, click here. * I read it recently, haven’t remembered where yet!